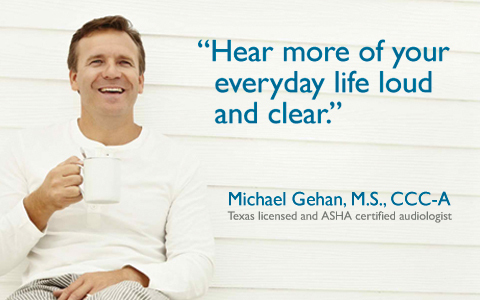 Achieve Hearing & Rehabilitation is a speech and hearing clinic with locations in Plano and Dallas, Texas. Achieve Hearing offers speech-language pathology and audiological services, as well as hearing aids for children and adults of all ages. The Achieve Hearing staff includes an Audiologist and Speech-Language Pathologists that are licensed in the state of Texas and certified by the American Speech-Language-Hearing Association (ASHA). Most adults acquire hearing loss gradually over time. Thus, many people with a significant hearing loss avoid getting help because they do not realize they have a problem. 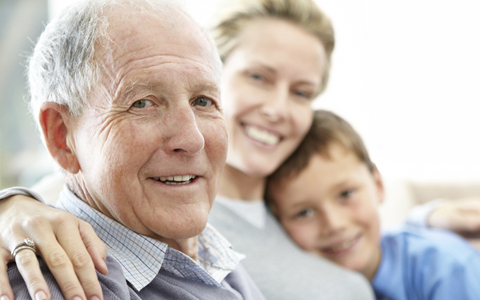 Achieve Hearing & Rehabilitation is a speech and hearing clinic in Plano, Texas. Achieve Hearing offers speech language pathology, audiological services and hearing aids for children and adults of all ages. 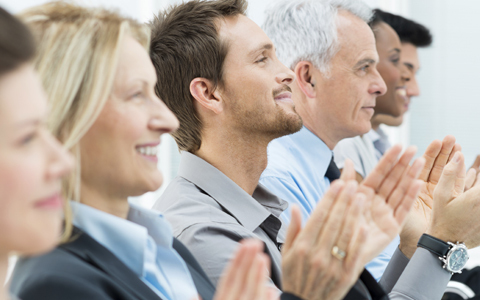 The Achieve Hearing staff include an Audiologist and Speech Language Pathologists that are licensed in the state of Texas and certified by the American Speech-Language-Hearing Association (ASHA). Hearing loss can affect relationships, education, productivity, and most importantly, emotional well being. For the estimated 30 million people in the U.S. who have a hearing loss, selecting the most suitable hearing solution can be a critical factor in achieving a balanced life. For mild to mildly severe hearing loss. Available in a variety of technology level choices that previously required a larger aid. Custom-made for your ear canal, available in light brown, medium brown, chestnut and dark brown skin tones. For mild to moderately severe hearing loss, virtually undetectable, custom-made for your ear canal. For mild to severe hearing loss, easy to adjust, custom-made for your ear canal. Available in light brown, medium brown, chestnut and dark brown skin tones. For moderate to severe hearing loss, first-ever touch control panel, no hard-to-use buttons or dials, discreet design, variety of color options available. Open fit hearing aid design uses a small behind the ear device that delivers sound through a small speaker (receiver) or tube that fits in the ear canal. Non-digital hearing aids have been around for over 30 years. Non-digital devices amplify all sounds and are noisier than digital hearing aids. Non-digital hearing aids are less expensive than digital hearing aids, but they have less noise control features. Automatically adjust to the incoming sounds. Therefore, when the noise in your world changes you do not have to adjust your hearing aid. The hearing aid adjusts for you automatically. There is no need for volume control. This enables the sound received to be cleaner and quieter sounding. Digital hearing aids also have speech processing and directional microphones that automatically reduce background noise. Digital hearing aids can be reprogrammed as your hearing changes and can be more expensive than non-digital hearing aids. Achieve Hearing offers hearing aid repairs on several hearing aids on the market. If you are experiencing problems hearing, your hearing aid may need repair. Even if you did not purchase your hearing aid at Achieve Hearing, we ask you to visit our clinic to check your hearing aid and repair it if necessary. At Achieve Hearing we believe that education leads to a person's success. That's why we spend extra time with our patients to make sure they understand the results of their evaluations and personalized care plans. Achieve Hearing specializes in advanced digital hearing technologies, diagnostic audiological testing, transitioning individuals from hearing loss to successful hearing aid use, and central auditory processing. The actual diagnosis of Central Auditory Processing Disorder (CAPD) must be made by an audiologist. The audiologist will administer a series of tests in a sound-treated room. These tests require listeners to attend to a variety of signals and responses. Other tests that measure the auditory system's physiologic responses to sound may also be administered. Once a diagnosis of CAPD is made, the nature of the disorder can be determined. There are several types of central auditory processing deficits and, because each child is an individual, CAPD may manifest itself in a variety of ways. Therefore, it is necessary to determine the type of auditory deficit so that individualized management and treatment activities may be recommended that address the specific areas of difficulty. 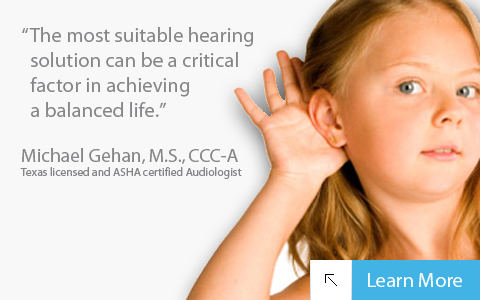 Hearing is a critical element of your communication, enjoyment, and safety. Achieve's custom made earmold products are designed to protect your hearing from the harmful effects of loud noises and preserve the integrity of speech and music which improves speech understanding. Other soft, custom earplugs can help protect your ears while swimming and keep the water out of your middle ear space. All of our earmolds, monitors and ear plugs are comfortable to wear. 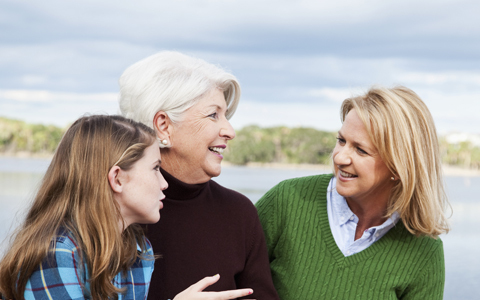 Achieve Hearing can help you choose the perfect hearing aid style. There are many hearing aid options to choose from and custom fit for your ear. Every person receives a comprehensive evaluation - strengths and growth areas are identified - treatment plans are developed to specifically target the person's needs. Achieve Hearing & Rehabilitation has two locations to better serve you. Our Plano location is located 1 block East of the Dallas Tollway in the Parkwood Crossings Medical Complex. Our Dallas location is located 1/2 block South of Royal Lane in the Preston - Royal Office Park. Helping patient's communicate better and overcome hearing, speech and language challenges - Achieve a balanced life.